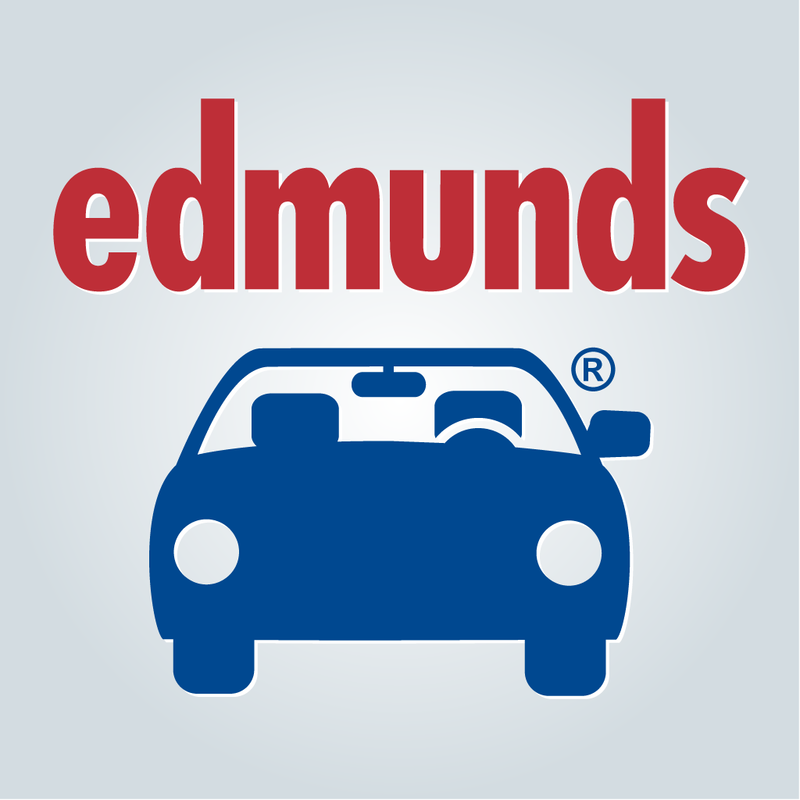 Edmunds.com and Cars.com are the best third-party websites for new- and used-car shoppers, according to a consumer survey conducted in January by J.D. Power research and consulting firm. The survey, “J.D. Power 2014 Third-Party Automotive Website Evaluation Study,” asked more than 3,300 shoppers who said they would be looking for a new or used vehicle within the next 24 months which websites they found most useful to their shopping experience. Websites evaluated in the study had to provide visitors the ability to shop for both new and used vehicle and be among the most frequently visited sites based on shopper behavioral data. The study measured the usefulness of automotive websites such as Edmunds.com, Cars.com and a dozen others during the new- and used-vehicle shopping process by examining four key factors (in order of importance): information/content; navigation; appearance, and speed, said J.D. Power. 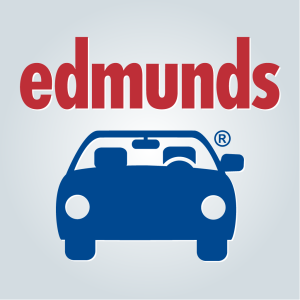 In the survey, Edmunds.com (786 points) and Cars.com (783) were rated “among the best” on J.D. Power’s 1,000-point scale, while U.S. News Best Cars (764), Kelley Blue Book (762) and MSN Autos (761) “rated better than most.” Two websites that rated above the study average of 748 points but were categorized as “about average” in shopper satisfaction were Autobytel (756) and NADA guides (753). Other sites that Power rated as “about average” and their point totals were CarGurus (747), AutoTrader.com (744), AOL Autos (742), Yahoo! Autos (737) and eBay Motors (733). Motor Trend and Internet Auto Guide both were rated among “the rest,” with scores of 701 and 700, respectively. Other findings of the J.D. Power survey emphasized the importance of videos on shopper decisions. “As the Web continues to become more visual, in part as a result of increasing bandwidth and easily accessible Wi-Fi, consumers are expecting to access rich content through the use of videos,” said Arianne Walker, senior director of automotive media and marketing at J.D. Power. Santander Consumer USA’s RoadLoans blog, “The Open Road,” last month published a post that ranked automotive websites according to the number of monthly visitors. Edmunds.com, Cars.com and KBB.com (Kelley Blue Book) also were in the top five of that report. Yahoo! Autos and AutoTrader.com were No. 1 and No. 2, respectively, on that listing of the most-visited automotive websites. More details on the J.D. Power survey are available online, of course.